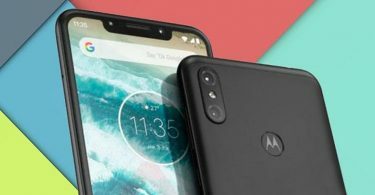 It is an undeniable fact that the Pixel series of smartphones from Google has one of the best smartphone cameras in the relative market and Google Camera App is the primary force behind them. 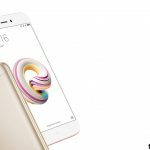 This was enough to give rise to a plenitude of Google Camera Ports for other Snapdragon devices as well like Xiaomi POCO F1, Asus Zenfone Max Pro M1, and various others. 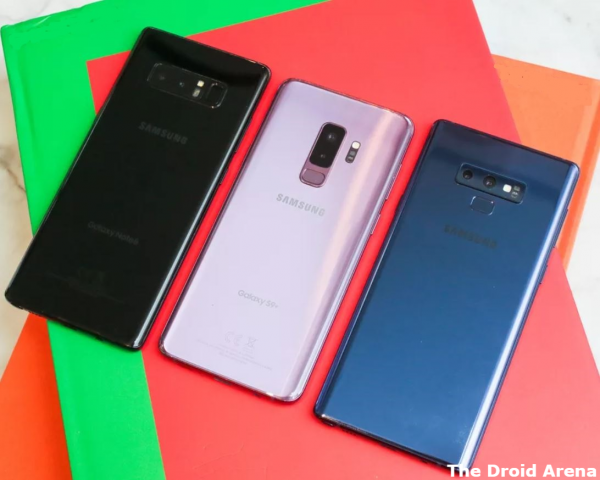 However, with the release of Snapdragon 845 processor, the Google Camera Port in Samsung Galaxy S9/S9+ & Samsung Galaxy Note 9 started causing the smartphone to restart on several occasions. The developers took note of the same and were able to create an updated version of Google Camera Port Apk for Samsung Galaxy S9/S9+ & Samsung Galaxy Note 9 for both Snapdragon as well as Exynos chipsets. The important point to note is that though the HDR+ feature of the Google Camera works exceedingly well, the Portrait Mode doesn’t work at all. 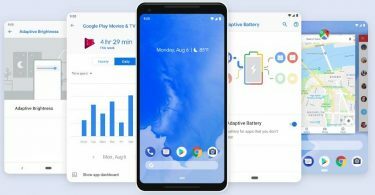 However, there is a silver lining to this cloud as the developers have stated that once the Pixel 3 comes out with an updated version of Google Camera Port Apk; they will be able to analyze the same in order to make the Portrait Mode work on non-Google Pixel devices. 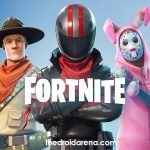 Also, Check Out Recent fantastic post on DroidArena Blog: Root OnePlus 6T Mobile(Updated with Latest Working Methods). As mentioned above, the updated Google Camera Port Apk is available for both Exynos & Snapdragon variants. Please note that for Snapdragon Port, in B-S-G mod settings you require setting up the model to be Google Pixel 2 XL and enable the Google Pixel Auto HDR+ in order for the camera port to work and exhibit stability. The Exynos variant is similar to the Snapdragon variant with the only issue being that pictures can get overexposed or underexposed depending on the surroundings in which the picture is taken. You may face an issue of green tint also in some of your pictures. Simply mess around in the Settings and the issue can be fixed depending upon your device. First of all, depending on your device’s chipset, download the Google Camera Apk file from below. Google Camera Port Apk – Snapdragon Variants. 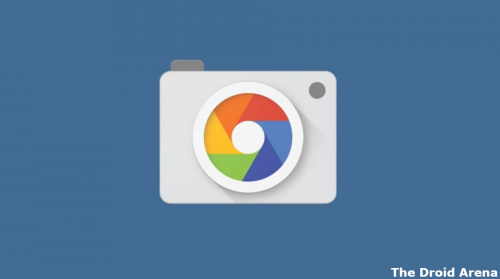 Google Camera Port Apk – Exynos Variants. Next, please turn on the option of ‘Unknown Sources’ from Settings -> Security of your Android device as we are going to install Apk files from 3rd party sources. Cool! 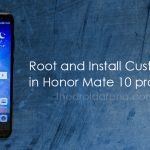 Once this is done, simply move forward exactly like the installation process of a regular Apk file. Post successful installation the Google Camera App will be present on your device. If you own a Redmi 5A you can install Google Camera App in it with Portrait Mode enabled. Check the steps from here. Indeed, the HDR+ from Google is a lot better than other smartphone cameras. Now, with the release of Pixel 3 around the corner, we can expect a whole lot of improvements in the Google Camera App for non-Google Pixel devices as well. If you are facing any issues with the installation procedure please let us know about the same via the comments section provided below. Install Google HDR+ Camera on Android Devices (2018 Update). Download Nokia 8 Camera with Pro Camera Mode for Android Devices.